I’m going to start off this review by saying that I never was a big anime fan growing up. Sure, I’ve dabbled in it during my teen years here and there just to settle my curiosity, but I never searched it out and/or imported it in any way. Vampire Hunter D was the first anime I was introduced to, and while I was impressed with its bleakness and tone, it didn’t impress me enough to give it multiple views. Princess Mononoke was The first anime that I fell in love with, and has stuck with me throughout the years, enough for me even to purchase a physical copy to keep on my media shelf. When Psycho-Pass: Mandatory Happiness found its way to my desk to be reviewed I had no idea what type of game it was or even what the story was about. Hell, I didn’t even know it was an anime. Well, after playing it over the last week, I’m now a happy owner of a new anime. I fell in love with the story, and now Psycho-Pass Season One and the feature film are sitting right next to my copy of Princess Monoke. 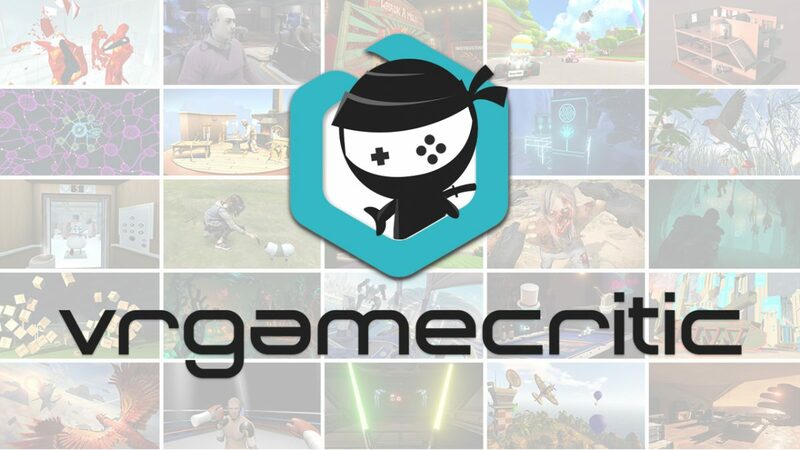 As part of reviewing a game, especially a game that’s based on a film or TV show, it’s wise to research the games development cycle and background to appreciate the work that goes into a final release. So to begin my review of Psycho-Pass: Mandatory Happiness, I immediately started my research and began streaming season 1 to get an idea of what I was about to get into. I’m really happy that I did, because without the knowledge of the series the game would have been pretty confusing. It does its best to introduce you to the Psycho-Pass’ universe, but it’s almost expecting you to have watched the first few episodes at least. If you just happened to see this game on a list of upcoming releases or on a store shelf and decided to take a chance without any knowledge of the series, I’m assuming you’re going to be disappointed. Sit back, relax, and watch a few episodes to take in the Psycho-Pass world! Lucky for you, a purchase of Psycho-Pass: Mandatory Happiness will come with the first two episodes of season 1 to stream via PSN. This will set you up very nicely since the game’s story starts early on in the first season. Psycho-Pass: Mandatory Happiness is presented here as a visual novel, meaning that you will not be ducking in and out of cover to dodge bullets or mashing the buttons on your PS4 controller to stay alive. 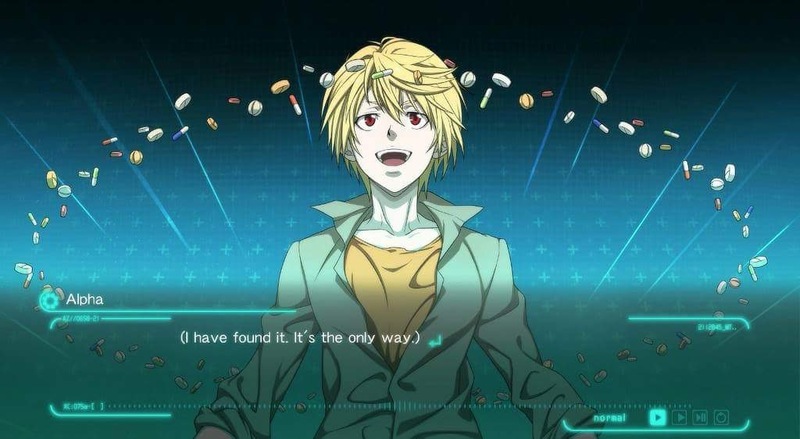 As a video game reviewer, visual novels are completely new to me – and maybe to some of you – so if you’re a newbie like myself, please let me explain how Psycho-Pass: Mandatory Happiness works. Characters here are displayed as static images. They don’t animate except for a blink, smile, or grimace and most action sequences are often done with a completely black screen and audio cues. As with a regular novel, you will be reading…a lot. 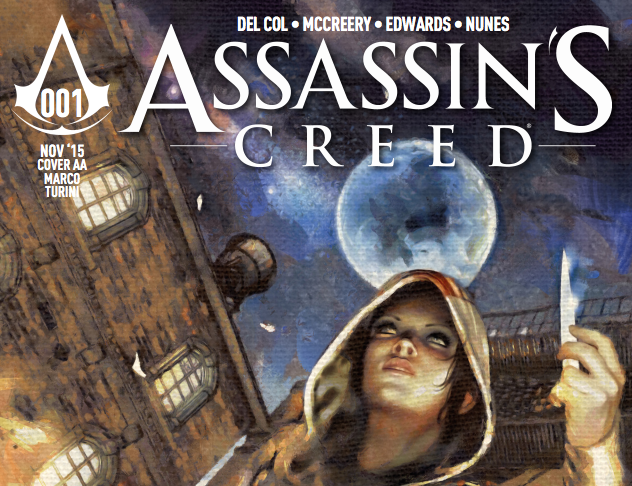 Think of this as a choose your own adventure story with exceptionally beautiful artwork and Japanese voice actors. There is not an English dub here, as everything is in Japanese with English subtitles, even the audio menu descriptions are in Japanese in some cases. Background art looks beautiful and the music that accompanies each rise and fall of the story perfectly fits the part. If it’s your first time discovering any part of the story the text scrolls and your only responsibility is to press “X” to continue to the next line of text. If you’re on a 2nd playthrough and watching a part of the story that you’ve already experienced a simple press of the R1 button will fast forward until a decision must be made to choose what you would like to do next. At this point it’s up to you to change things up a bit and choose a different response than the last time you were posed the question or continue the story the same way you did before, at least up until the next question is presented. Pressing the L1 button will bring up your typical options menu to save your game, but more importantly a glossary is here with all sorts of important story information such as character bios, in-game terminology, and different locations you’ve been to. This glossary will fill itself out when you discover new pieces of the story with a visual cue on screen with each new input. L2 is utilized to view all the text up until the point of the story that you’re in, just in case you’ve miss something. Everything is presented cleanly and you should have no issues navigating the games layout. So on to the most important thing here: the story. Psycho-Pass is set in the year 2112. Technology has advanced enough that machines can determine who is susceptible to commit a crime. A Government controlled Tech known as the Sibyl System monitors everyone by way of public security cameras or routine doctor or psychiatrist checkups. 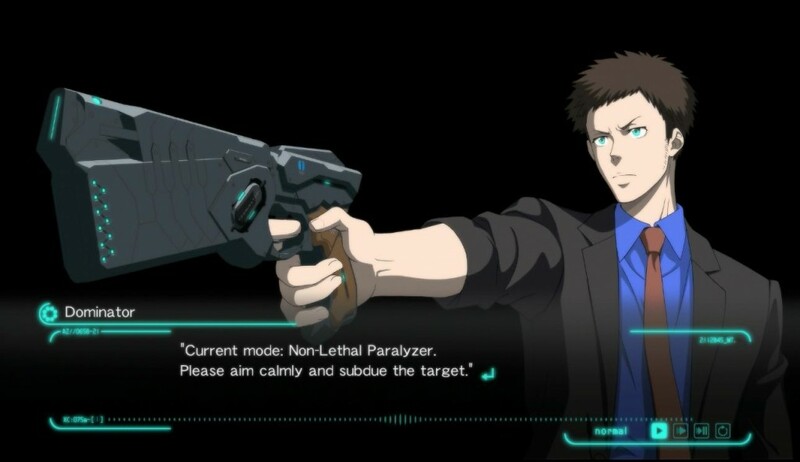 Each and every citizen has a number assigned to them called a Psycho-Pass that measures their criminal capacity – below 100 percent, you are considered normal. Anything above 100 percent is considered to be a “latent criminal” and you must be imprisoned and undergo therapy until your criminal coefficient drops below 100. At that stage you will be returned to society but closely watched. If your Psycho-Pass gets to be over 200 the CID, or Criminal Investigations Division, is sent out to find you and kill you with no questions asked. You would think with such a system in place the world would be a bit easier to live in. Without constant fear of violence, we can leave the doors to the homes unlocked and let our kids play outside unsupervised, right? Well you’d be partly right, but as with any technology there is always going to be someone that has the ability and smarts to hack the system and cause a bit of chaos. Your role in the game is that of a member of the aforementioned Criminal Investigations Division. The division itself has two groups of officers, the Enforcers and the Inspectors. The Enforcers are actually criminals themselves with a high criminal coefficient level, but not high enough to be considered a major threat. These Enforcers are there to assist Inspectors and help determine where a criminal may be hiding or what they may be planning, since Enforcers also think like criminals. The Inspector’s main role is to make sure the Enforcers don’t do anything drastic or out of line. Both Enforcers and Inspectors are armed with guns called Dominators that have 3 different types of gunfire to take out the enemy. When a member of the CID aims the Dominator at a suspect their criminal coefficient level will be displayed and that’s what determines what type of gunfire can be used. If a suspect has a good criminal coefficient level the gun locks, if the suspect is above the 100 mark the gun will be in paralyze mode, and if the suspect is above 200 the gun is in lethal eliminator mode which will kill a human with one shot. The final mode is Destroy Decomposer mode and that’ll decimate anything it’s shot at, but it’s rarely used. Each Dominator can only fire 3 Destroy Decomposer shots before it’s unusable. The first choice you’ll get to make in the game is what character to start the story with. The female, Inspector Nadeshiko Kugatachi, is a hard-shelled by the books woman who suffers from amnesia. The male, Enforcer Takuma Tsurugi, is a light-hearted, manga-loving man who is in search of his missing lover. Their individual stories will evolve around the main story as you make a handful of choices determining what paths you’ll end up taking. If you get too far off the beaten path you’ll end up with a wrong end, which is the way the game tells you that you’ve made a wrong decision somewhere in the story. You’ll have to reload a save and figure out what answer or action you chose that caused the story to end abruptly. The wrong ends weren’t completely new to me considering Corpse Party, a game I truly love, implements them in a similar but different way. It took me a handful of wrong ends in Psycho-Pass: Mandatory Happiness to fully understand how a visual novel handles wrong decisions. Unlike Corpse Party, I found it hard to locate where in the story I made a mistake, and since at first I didn’t save often, I begrudgingly had to fast-forward several parts of story to guess where I went wrong. After a while something finally clicked and I realized why there are numerous save slots in a visual novel. Your best bet is to save every time the game asks you to make a decision, that way it’s easier to figure out where you went wrong. At first I thought hitting wrong ends was the game’s way of penalizing me for playing wrong, but then I began understanding why wrong ends were needed and how they informed the player of all the different ways the story could be told. On the other side of the spectrum, when I would eventually find out what I did wrong, the feeling I got was unlike any other and seeing a new section of the story was a worthy reward. 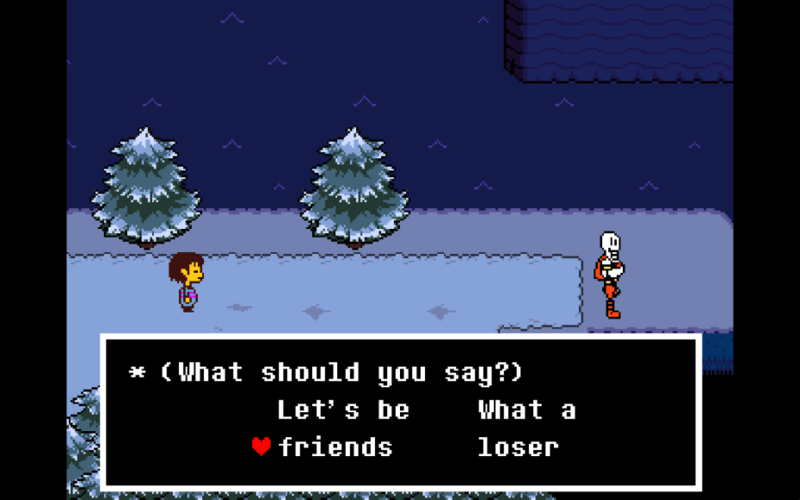 Since there are two selectable characters with several wrong ends and specific good ends the replayability here is very high. Throughout my experience I’ve made decisions in the game that that stuck with me far after powering off my PS4. This story, like the anime, is extremely dark and does not hold back one bit. I’m not going to spoil it, but a certain part of the story that involved a baby had me close to tears and unable to concentrate. 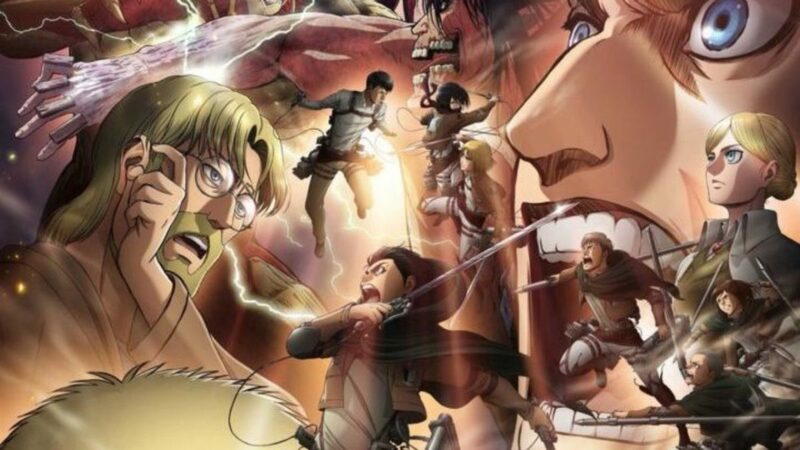 Each of the character’s stories are just as interesting as the other and fans of the series will not be disappointed with either outcome. 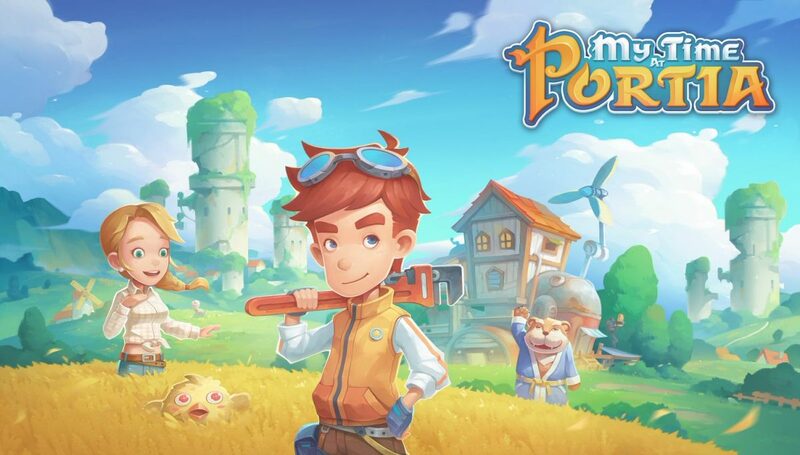 Besides the individual stories there is a main story that everything revolves around and it’s extremely memorable as well as expertly crafted. A new villain to the series who goes by the name of Alpha wants nothing but pure happiness for everyone living in the world. His hacking abilities are unlike anything the CID has seen before, and although dangerous, his demeanor is that of an innocent child. His first sets out to create a concoction of over-the-counter drugs, called Heaven’s Gate, that will ultimately keep everyone’s criminal coefficient well below Sybil’s goal of 100. He does in fact succeed, but the outcome isn’t what would be considered a victory to the CID. Even though the people taking the cocktail of pills are happy, they are also overdosing and going into a catatonic state. This doesn’t matter to Alpha though, because he’s done what he set out to do. To him, as long as they’re happy, he’s happy. Eventually the CID does catch up to him and without getting into spoilers, the mystery behind who and what Alhpa is gets nicely woven into your character’s story. The end result is nothing less than stellar and fans will be pleased. This review has been quite the learning experience for me. The visual novel genre took a bit of getting used to but once I understood that wrong ends didn’t equate to game over screens I understood what the game was trying to tell me. Like a choose your own adventure book, it’s fun to go off the beaten path and explore all the different outcomes, but make sure you bring several bookmarks, or in this case save files, so it’s easier to locate where you trailed off too far. 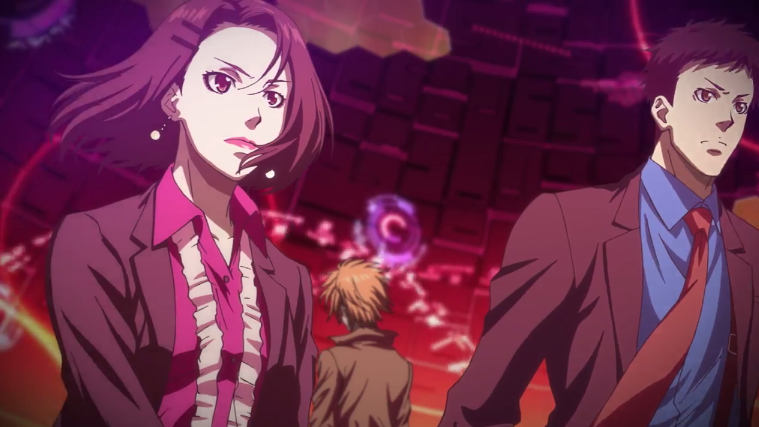 If you’re a fan of the Psycho-Pass anime, you’ll get an enormous amount of enjoyment out of the expertly crafted story presented in Mandatory Happiness. 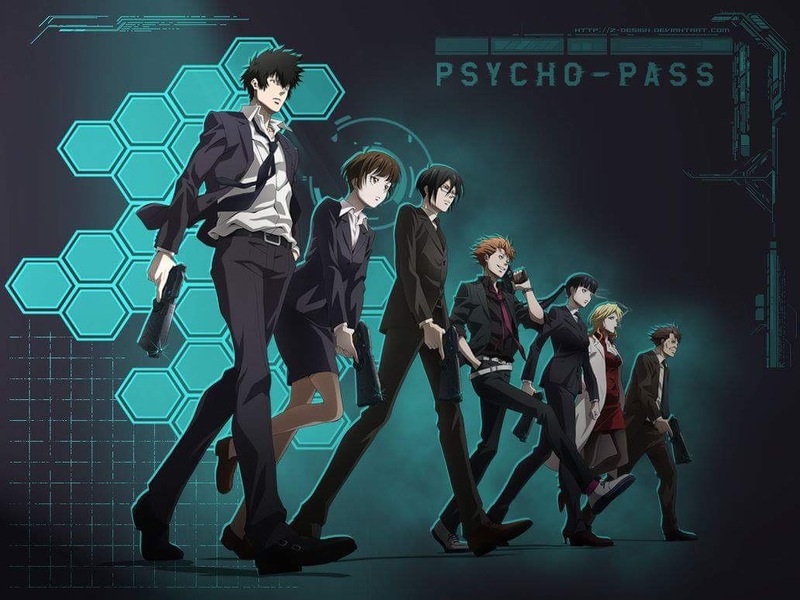 If you’re like me and anime isn’t something you go out of your way to view, that may change after watching the first few episodes of Psycho-Pass and playing Mandatory Happiness.